As has happened a few times in my life, I accidentally ran a marathon this weekend. I was chatting with my friend Jeff on Friday and decided I would pace him for a 16 mile stretch of his American River 50 Mile Endurance Run. I was having such a good time, that when I completed my 16 mile section, I decided to accompany him the additional 10 miles to the finish. Congrats to Jeff on his finish, and thanks for the marathon! 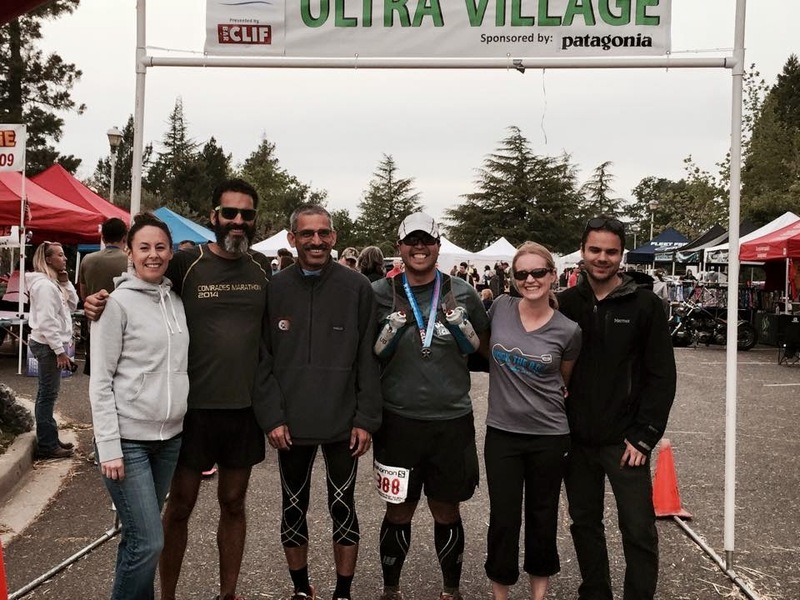 I felt great running the last ~1/2 of the AR 50M course and I'm taking that as a confidence booster into this Saturday's Lake Sonoma 50 Mile race. The Lake Sonoma 50M course is difficult, notching up ~12,000 ft. of cumulative elevation gain. I'll give it what I've got and will be hoping to nab that last chance at a Western States 100 Mile spot! 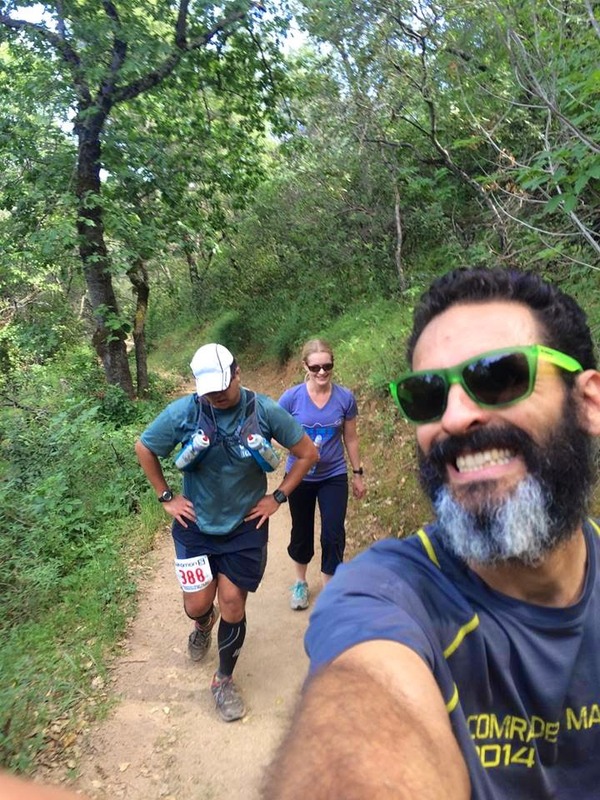 Cruising through mile ~43 of the AR 50M. Happiest place on earth... the finish area of an Ultra.